This man is too cool for this world. Agreed much. 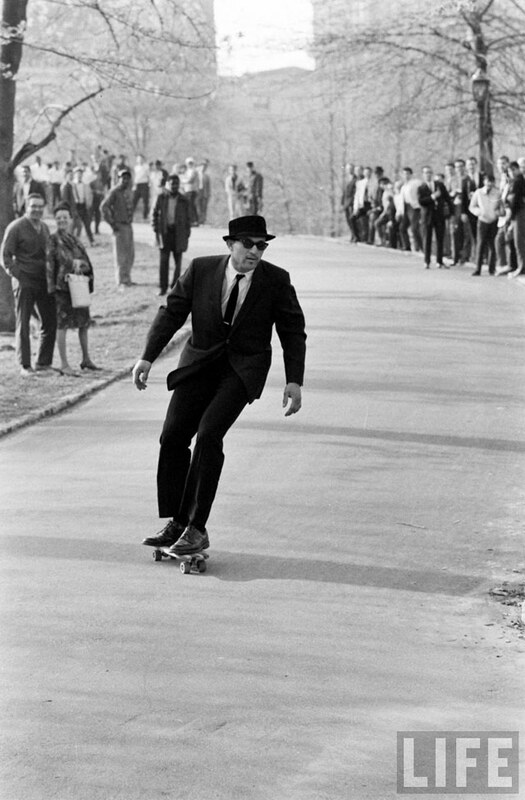 This man is the coolest man in ever, The first everything. I want to have this as a poster. What year was this pic taken?